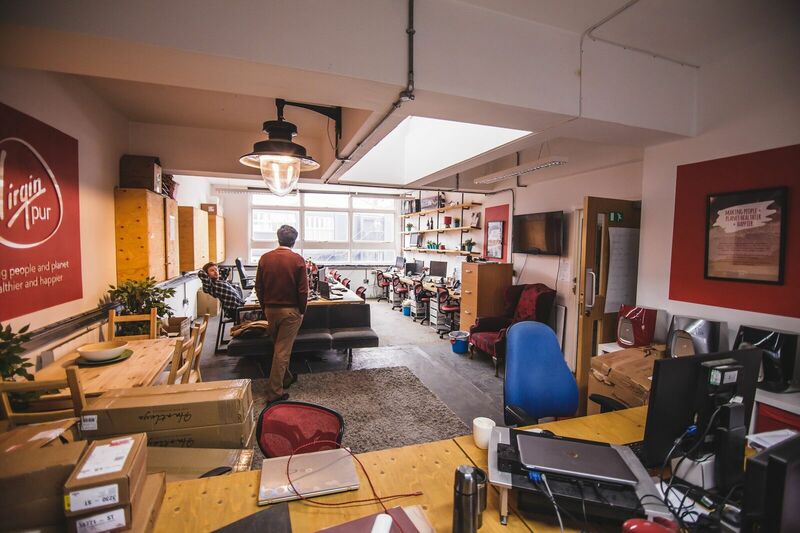 Oval Office is the shared co-working space for creative businesses. 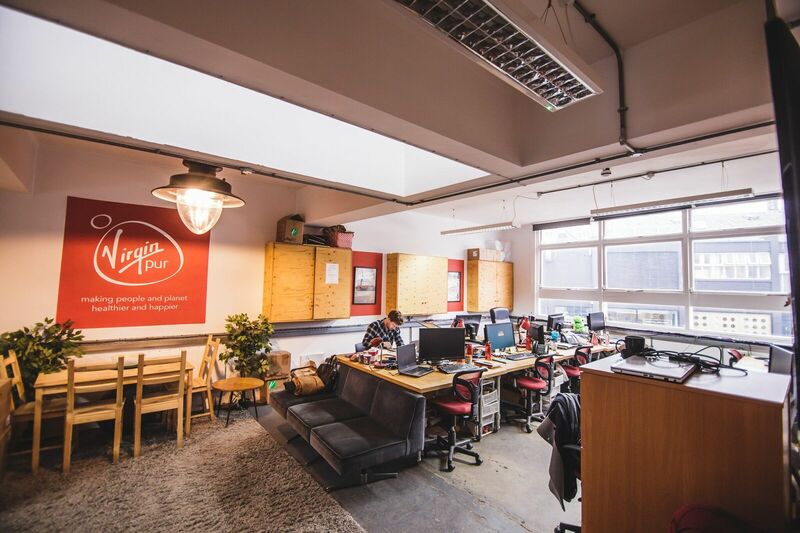 Situated just off Hackney Road (and opposite renowned venues Oval Space & The Pickle ), the beautifully renovate office is a natural extension of the burgeoning creative community that has been forming around Oval Space since inception. 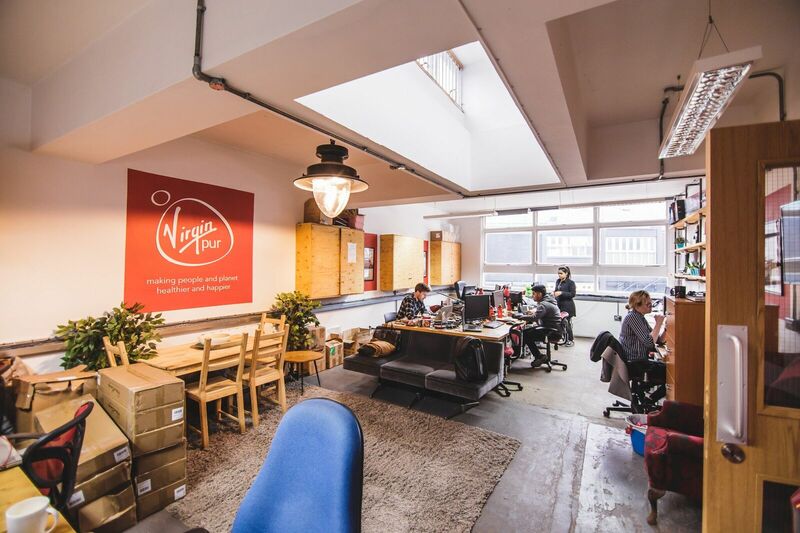 We opened in April 2012, and we now have limited availability for two private office spaces.